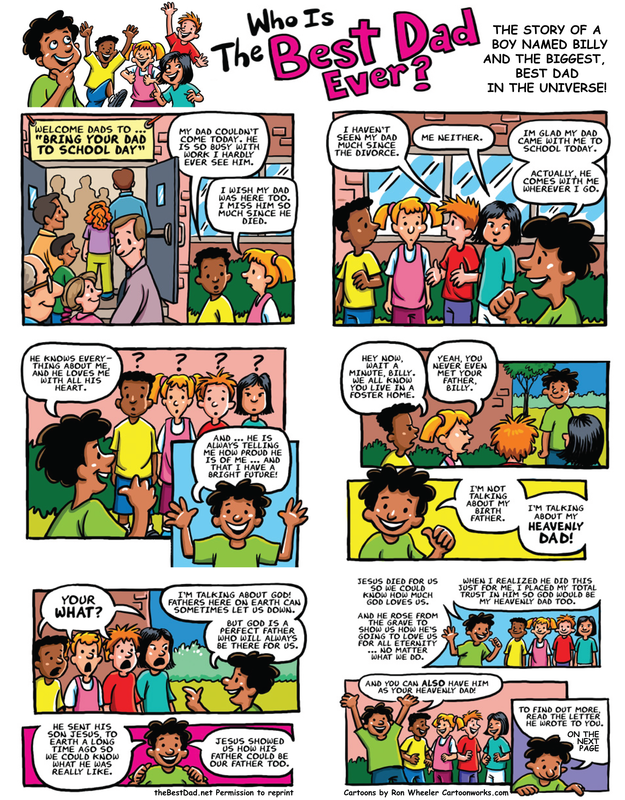 This gospel tract has been shared with children all over the world in English, Portuguese and Spanish. and He is the BEST Dad ever! It is especially helpful for anyone who has ever felt unloved or fatherless. Feel free to download these print masters and share them with others.